This super-quick veggie stir-fry has just five ingredients and is perfect for week night meals. •Heat the oil in a wok. 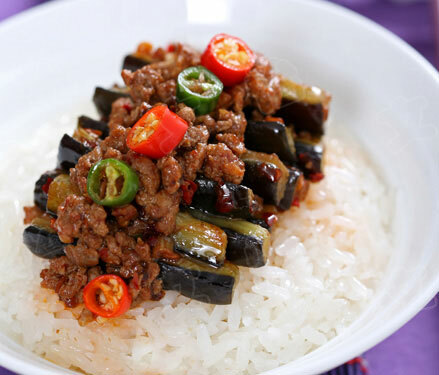 When hot, stir-fry the aubergines for 10-12 minutes until golden and cooked through. Add the peppers and spring onions, and stir-fry for about 6 minutes until just tender. •Add the black bean sauce and 2 tbsp of water and warm through. Season well. Serve with the rice, scattered with finely sliced spring onions. 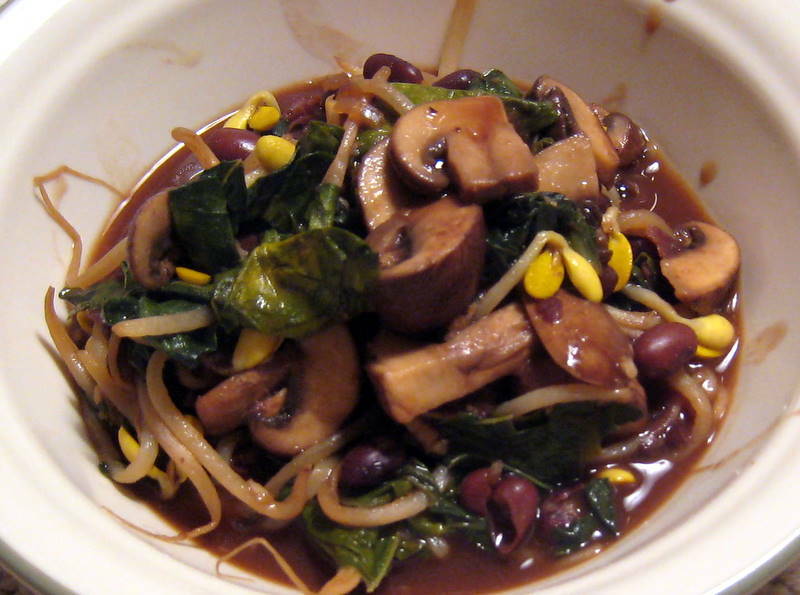 Ingredient Tip: If you do not have black bean sauce, oyster sauce will work just as well. Healthy, light and quick – perfect for an after-work meal. Stir-fries make the tastiest presto meals. All you need is a burst of heat and feisty veggies. When choosing a wok, get one that is deep-bottomed, sits well on the burner and is at least 2mm thick. Cast iron woks have excellent heat retention while carbon steel ones are lighter, durable and suitable for home use. A few key spices can turn a hearty winter green into a light, Asian-inspired dinner. •Heat the oil in a wok. Add the ginger, chili, mushrooms, kale and peas, then cook for 2 minutes. Add the cashew nuts and cook for another 2 minutes, then tip in the soy sauce and five-spice. Cook for a minute or so, and then toss with sesame oil and serve. We’ve always loved this crunchy Korean relish with a passion. Now it’s officially being hailed as the sexiest pickle of 2013. Kimchi is to Koreans what sauerkraut is to Germans. 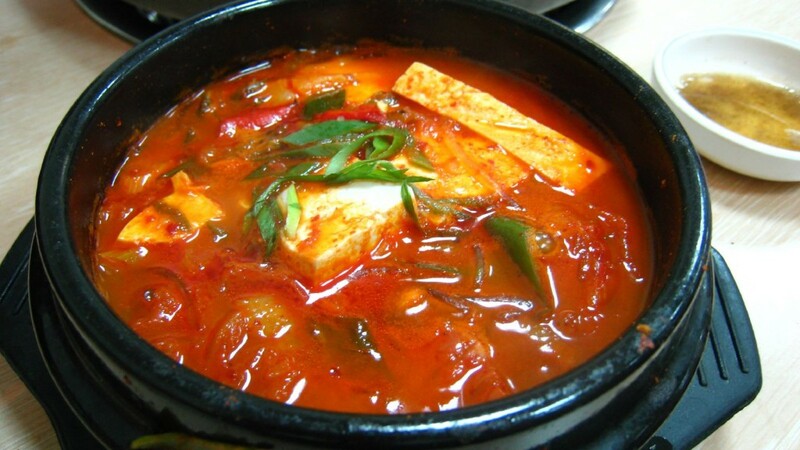 Made with pickled vegetables, and at times, seafood, it is a staple side in every Korean meal. It is traditionally seasoned, brined and fermented for a few days. A smidgen of kimchi adds a burst of color to soups, imparts a fiery bite to dumplings and rice paper rolls, and makes for a robust filling in a savory pancake. It can very happily be eaten on its own, straight from the bowl. We love how delightful kimchi is – you can use virtually any vegetable to make it. You can get a taste of Korea’s most loved food export with these perky pickles that spell instant wow!